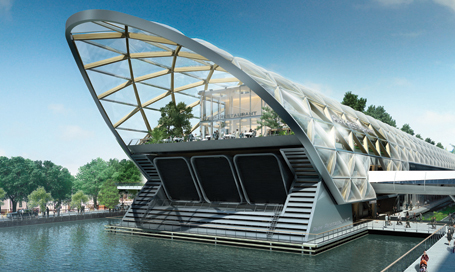 CJ Associates’ expertise gained from working on other similar sized and complex projects has been invaluable in providing a strategic overview. We very much appreciate their involvement in the project and can highly recommend their consents management and consultation expertise. 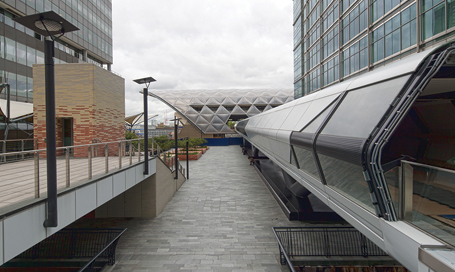 The new Canary Wharf Crossrail Station, built in the North Dock between Canary Wharf and North Quay, is one of the largest on the Crossrail network and forms part of a five-storey mixed-use development with more than one hundred thousand square feet of retail and leisure space and a roof-top garden. 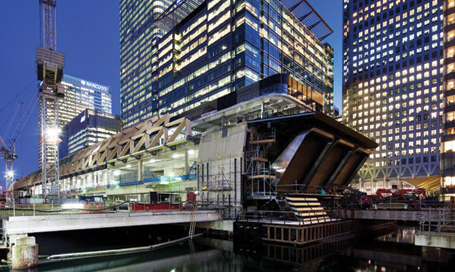 As Consents Manager for Canary Wharf Contractors Limited CJ Associates was responsible for producing a complete schedule of all consents necessary to facilitate construction of the Canary Wharf Crossrail Station, managing and ensuring that all consents were obtained in accordance with the construction programme and providing the focal point for liaison between Canary Wharf Contractors Limited and all consent granting bodies. Regular liaison with all trade contractors to obtain the information required to support all submissions. CJ Associates managed the interface with statutory stakeholders including the London Borough of Tower Hamlets and the Environment Agency. 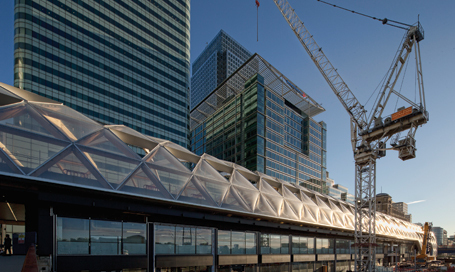 Our team successfully managed the complex interface between Canary Wharf Contractors Limited, statutory stakeholders and all consent granting bodies; obtaining all consents necessary to facilitate construction of the Canary Wharf Crossrail Station in accordance with the construction programme and timescales.